This is also a freebie program and offer is still there.Do you want free fragrance or perfume.Have you heard Hugo?If no,then it is the world renowned fragrance brand and now they are distributing free sample for new products launch.Offer is across Globe.Any one can get this fragrance without any boundary. Visit Hugo website.Click free sample link.Fill your address details and wait for 2-3 weeks.You get Hugo fragrance so guys get ready to get free sample. To see image enlarge,click on image.I have mentioned exact link to apply for this perfume or fragrance. 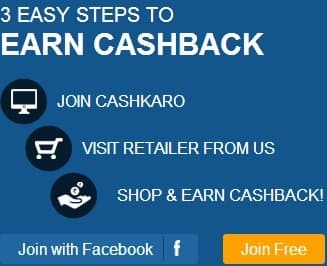 I am not affiliate of this program .I just want to make people ware that you can get many things free.Please share this link Onlinework4all.com to friends and relatives to get many free products.